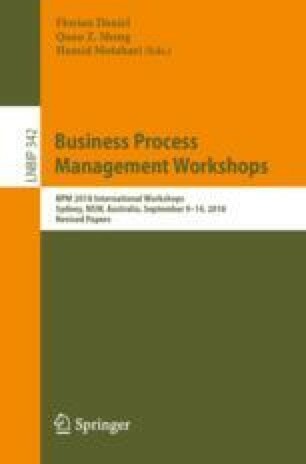 This study presents the proposal of a performance analysis method for ER Processes through Process Mining. This method helps to determine which activities, sub-processes, interactions and characteristics of episodes explain why the process has long episode duration, besides providing decision makers with additional information that will help to decrease waiting times, reduce patient congestion and increment quality of provided care. By applying the exposed method to a case study, it was discovered that when a loop is formed between the Examination and Treatment sub-processes, the episode duration lengthens. Moreover, the relationship between case severity and the number of repetitions of the Examination-Treatment loop was also studied. As the case severity increases, the number of repetitions increases as well.